Conrad Electronic. 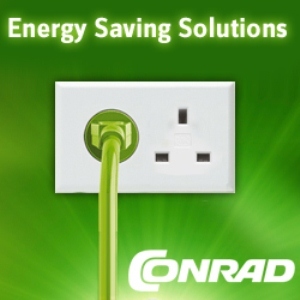 With more than 120,000 electronic items, Conrad are sure to have something for you! Visit their UK site for exclusive products and great prices on a range of computer accessories, amplifiers, cameras, tools, speakers, security systems, Apple accessories, cruise controls, active and passive components, model railway accessories, cool boxes, fans, stationery, car parking aids, robots, home office essentials and much more. Conrad Electronic UK feature all the top brands and are the exclusive retailer for many leading European marques including Voltcraft, Renkforce, Toolcraft, McCrypt and McBrown.